Hi everyone! 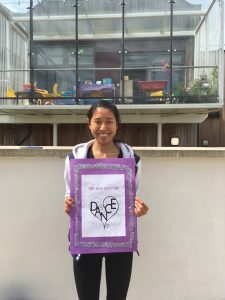 I am Xue Ying, a young life enthusiast who flew over 10,800km across the Indian Ocean from a sunny country called Singapore to embark on an exciting internship journey with MovementWorks. I am currently pursuing an undergraduate degree in Psychology and Theatre Studies at the National University of Singapore. I decided on this academic path due to my interests in studying the way the mind and body is able to work together to interact with our environment (essentially, the way humans are able to function), as well as my fervent enthusiasm for anything related to the arts, movement and culture. All my life, I have loved dance fiercely. To be able to transcend verbal language, to express freely and clearly through body movements, and use that to connect with people from all walks of life is one of the most liberating and fulfilling experiences in the world. I was hooked on this art form as soon as I pulled on my first pair of ballet tights at the age of 3. Since then, I have never looked back. Meanwhile, my interest in special needs only grew when I volunteered at a special needs school in Hangzhou, China over my summer break two years ago. I would definitely describe it as a life-changing milestone. Throughout the 5 weeks, not only was I involved in the teaching process, but took part in fundraising events, home visits and attended conferences. The holistic coverage allowed me to gain insight of the special needs community in China through a multitude of perspectives ranging from education to politics. I was also humbled by the ways the children taught me about the value of life despite their disabilities. However, my society has always taught me to believe that the academic discipline of Psychology and the merriment associated with the arts are mutually exclusive. The former elevated based on strict scientific theories and statistical evidence, while the other deemed less superior based on its lack of rationality. To dance is merely a fun and enjoyable leisure sport, passed over as another after-school or work recreational activity. It was 6 months ago when I decided to Google search “dance and drama for autism” in the hope of marrying these passions of mine. Maybe it was a subtle sense of defiance against social norms or purely out of curiosity; I am still not sure what compelled me to do so. I came across several well-accredited companies, one of which was MovementWorks, and I decided to drop them an email to try my luck at securing a summer internship opportunity. When MovementWorks accepted my application as their new intern, I immediately dropped all other plans to fly halfway across the world to grab this once-in-a-lifetime opportunity. 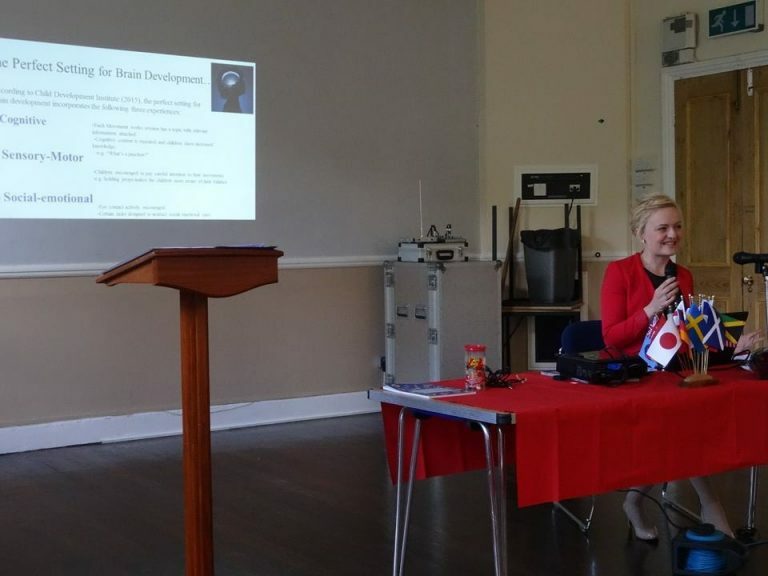 I’ve have loved every moment of it – shadowing of sessions at different nurseries and primary schools and learning how the Developmental Dance Movement® (DDM) programme benefits children of all ages and abilities. I have learned about the special needs community and curriculum in the UK as compared to in Singapore, and met new friends who have inspired me to work towards a more inclusive and progressive society for both typically developing people and people with special needs. I have shared my thoughts and feelings of my journey with you through a blog post so do have a read to discover more about my experience and what I learned during my internship. Hi! My name is Clyniece Hodge. 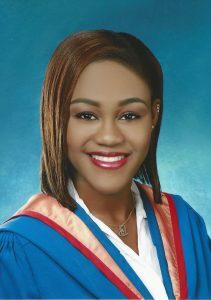 I am from Trinidad and Tobago and am currently pursuing an MSc in Child and Adolescent Psychology at the University of Greenwich. As part of my degree, I am required to complete a placement as part of an academic assignment. The University of Greenwich and MovementWorks® have been working in collaboration on a research project. This partnership turned out to be particularly beneficial for me since I was given the opportunity to do my placement with MovementWorks. This was welcome news because I have been involved in dance since the age of 4. 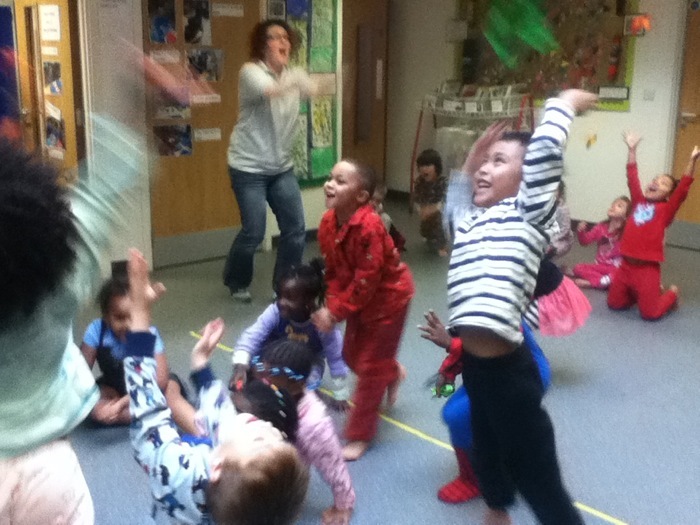 Dance is one of my greatest passions together with psychology and working with children. It was exhilarating that I landed an internship that was in line with my passions and interests. Read my blog here. 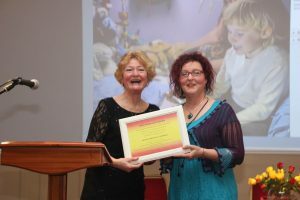 Hilary Palmer has completed one year of MovementWorks training and is now teaching the DDM® programme in a number of schools and early years settings based in South West and Central London. Hilary has also completed her PG Cert in SEN.
Megan’s internship was supported by The Royal Society of Arts. MovementWorks offers fixed-term internships: as research for a career change or continuing professional development (CPD). Please contact us in regards to Internships and Training Opportunities. Applications considered in the first instance, via email with a covering letter expressing interest, background and relevant experience.